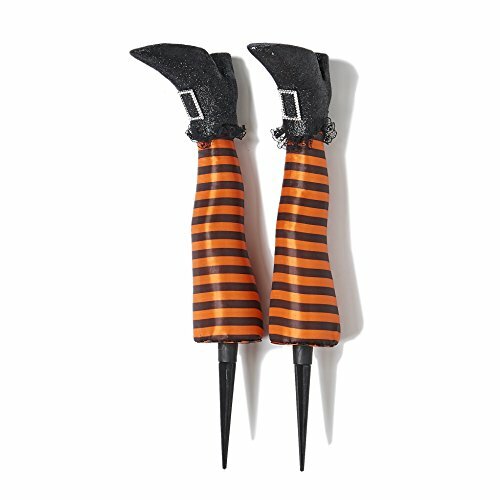 Worth Imports Pair of Witch Legs Stake, 18"
The cool pair of Witch leg stakes is the perfect Halloween accent to surprise the trick or treaters. Legs are black/orange striped with black boots. If you have any questions about this product by Worth Imports, contact us by completing and submitting the form below. If you are looking for a specif part number, please include it with your message.